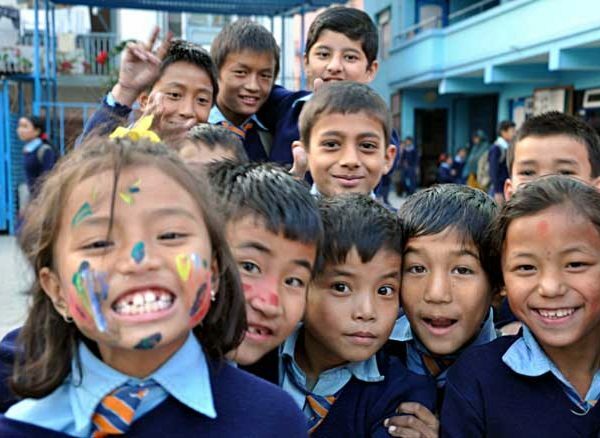 The partner organization of the Peter Ustinov Foundation, Matri Griha Nepal, has been working for disabled and disadvantaged children in the region for more than 15 years. Children who come from socially deprived families often do not have the slightest chance of adequate education and training, and disabled children are rarely cared for enough. Disability becomes a curse in a country that has such severe economic problems as Nepal. Social and cultural stigmatization is often added to the enormous economic burden, with families literally hiding their disabled children for fear of discrimination. Nepal Matri Griha helps here, among other things, with a children’s home, a social school and a therapy center. Every year, up to 350 children are allowed to study at their own facilities from the first to the eighth grade. Children who are socially, culturally and, above all, economically disadvantaged receive full financial support: Matri Griha gives the family the tuition and takes over the cost of the school uniform, the class material and a lunch. For many handicapped children the therapy center of Nepal Matri Griha is the only hope in their life, since otherwise no help from outside is to be expected and they can be prepared for a school visit only in this way. Depending on the severity and degree of the disability, some of them do not even master the everyday things of life and so they first learn to sit, stand and walk independently, eat alone, get dressed, wash or brush their teeth. 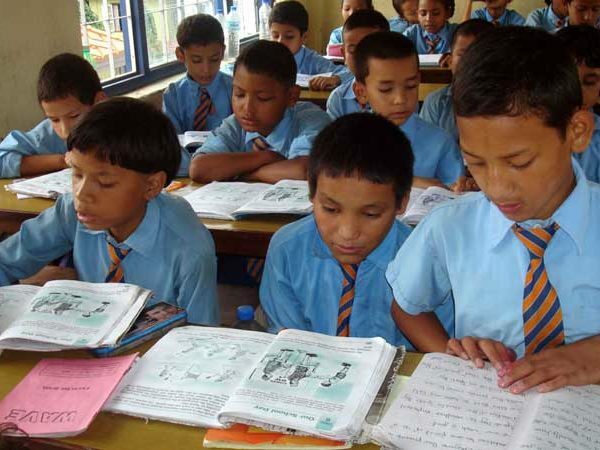 Support Matri Griha Nepal and help another 10 children to attend school for one year.